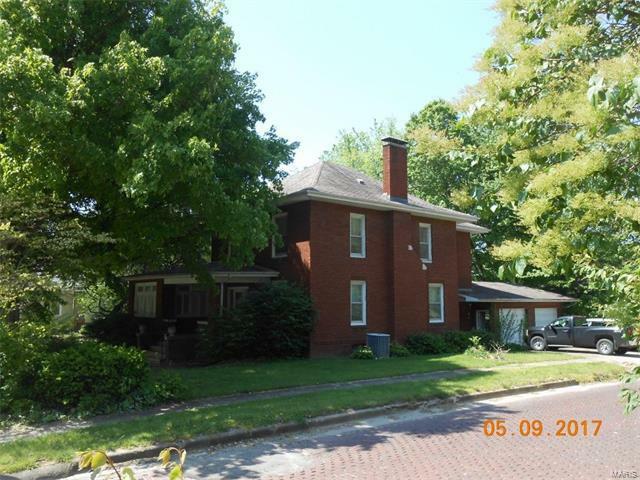 Come take a look at this historic 2 story brick home. 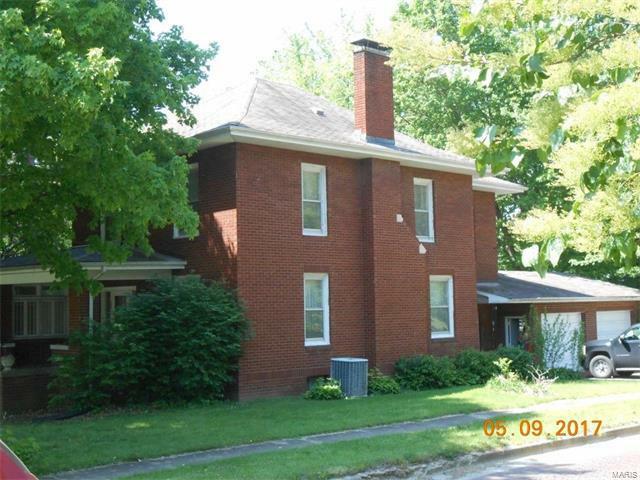 It has 4 bedrooms and 2 full baths on the upper level. The main level has a large living room with fireplace, dining room, kitchen, small office or pantry, nice front entry and a large sun room. 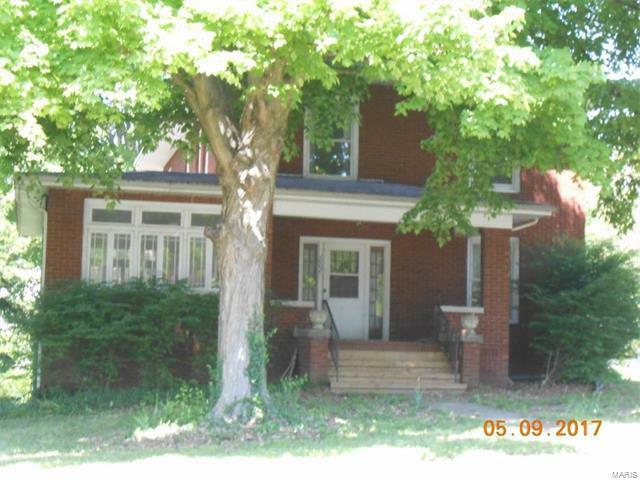 There is also a full basement with excellent height, attached 2 car garage and a nice covered front porch. 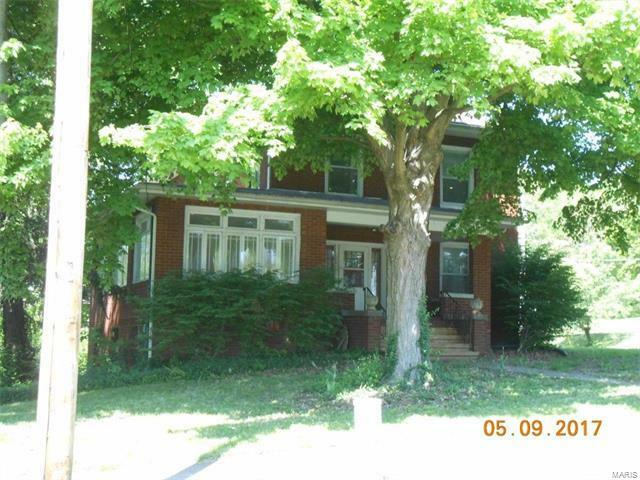 This property offers a corner location with a nicely shaded yard. Call listing office for more information or to schedule an appointment!